SmartPlant’s modular system lets you quickly and easily create aggregate plants. Choose from the pre-defined SmartStations and combine and configure them to meet your mining and quarry needs. SmartPlant™ aggregate plants are made of SmartStations that can be mixed and matched to meet your needs for maximum productivity and performance. 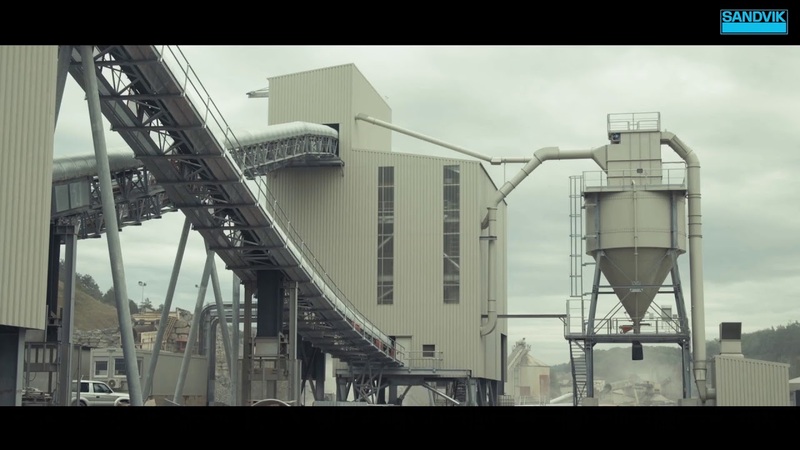 SmartPlants utilize Sandvik’s state-of-the-art R&D and technological innovations to provide new ways to solve your mining and quarry challenges. The modular approach of SmartPlants lets you configure the technology and solution to meet your needs today and upgrade for tomorrow. Sandvik 365 delivers optimal value throughout the entire lifecycle of the plant, to keep your operation running productively and efficiently year-round. SmartPlant™ is the flexible plant solution that can be configured to meet your needs today – and upgraded for tomorrow. By choosing between several SmartStations you develop your own unique SmartPlantTM. 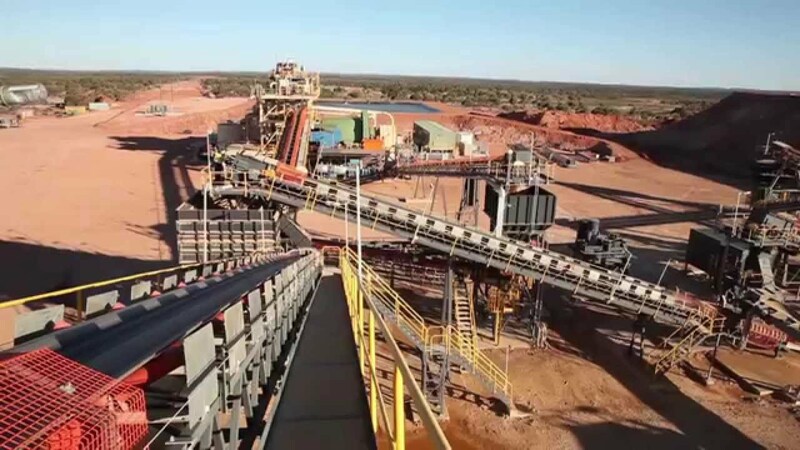 Regis Resources extracts gold ore at its Rosemont mine in Western Australia. 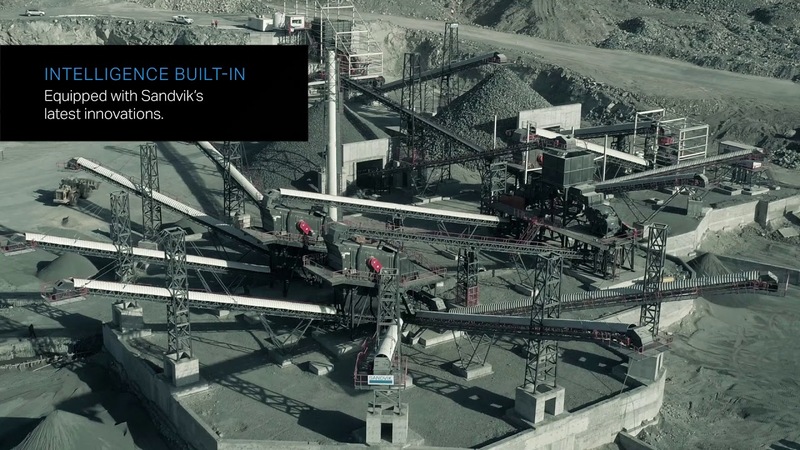 An integrated crushing and screening plant, supplied by Sandvik, helps enable the mine to meet its production goals. Sandvik 365 gives you the productivity and peace of mind your business needs. Sandvik 365 for SmartPlant™ offers technical assistance, commissioning support and extended warranty.